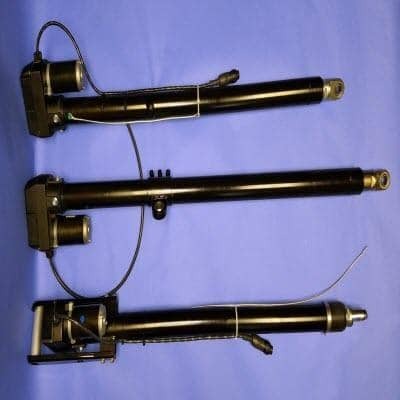 VIA5 Ball Screw Series Linear Actuator - Venture Mfg. 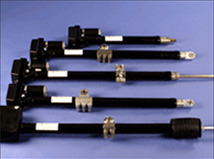 Co.
As part of the VIA5 actuator line, Venture Mfg. 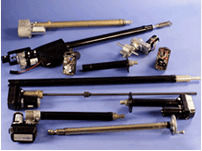 Co. offers VIA5 ball screw actuators. 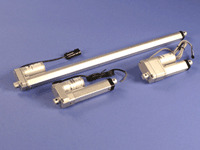 This is the second actuator type that is offered along with the Acme actuators. 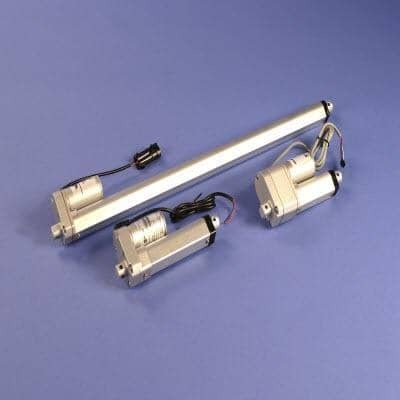 Like our 850 series actuators , this ball screw actuator is capable of providing benefits of flexibility, durability, and operation proficiency. 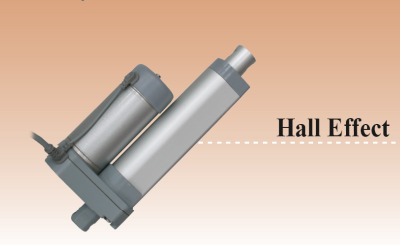 Like the Acme screw type, this actuator’s construction also consists of an aluminum housing. 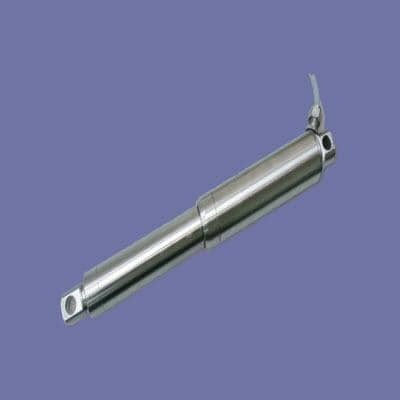 It is operated with the help of powder metallurgy gears. 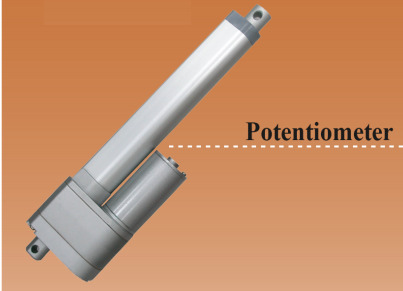 A steel extension tube is used for the actuation process. 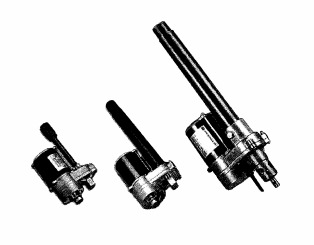 The design includes a special clutch in case of overloading problems. 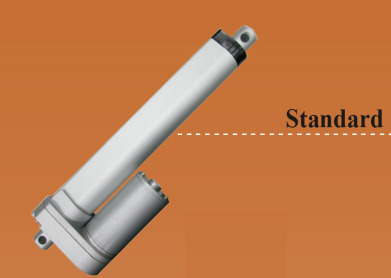 The actuator is self-locking, which increases its safety. 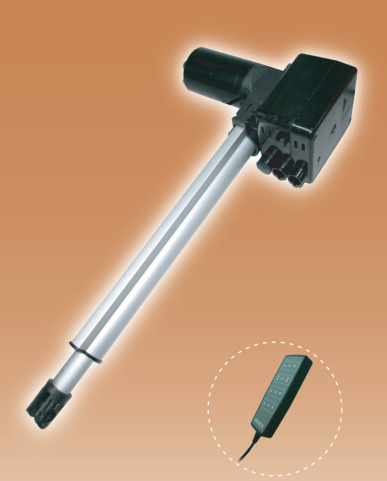 The actuator adheres to the regulations of IP54. 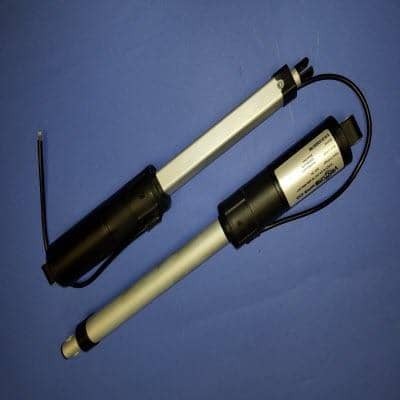 The Acme screw actuator can also be used in cohesion with a potentiometer, and adjustable limit switches. 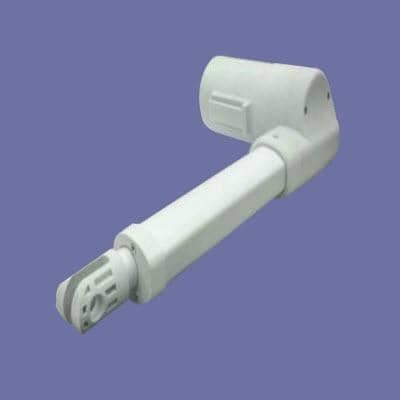 These additional components adhere to the regulations of IP65. 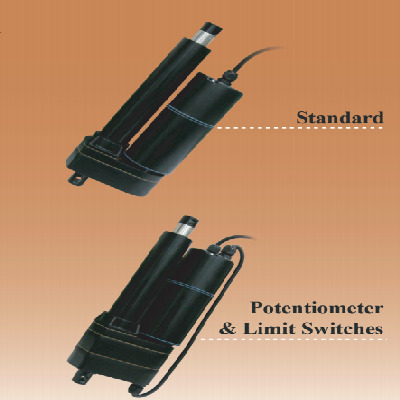 The following information provides detailed specifications for the ball screw actuator. 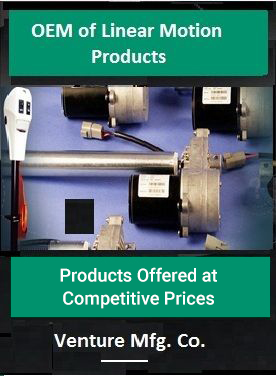 We have provided specifications for standard products, as well as ones with a potentiometer.